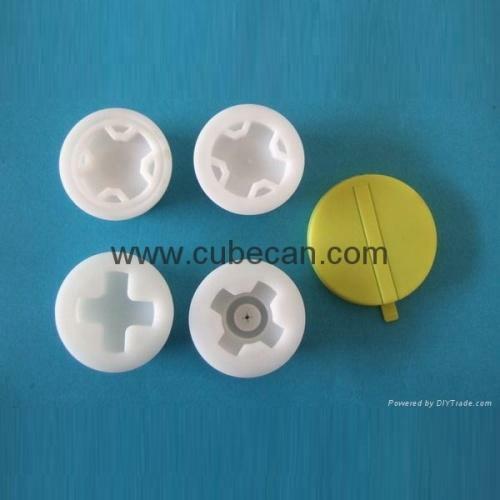 Drum Bungs are designed to meet the special characteristics of plastic drums. 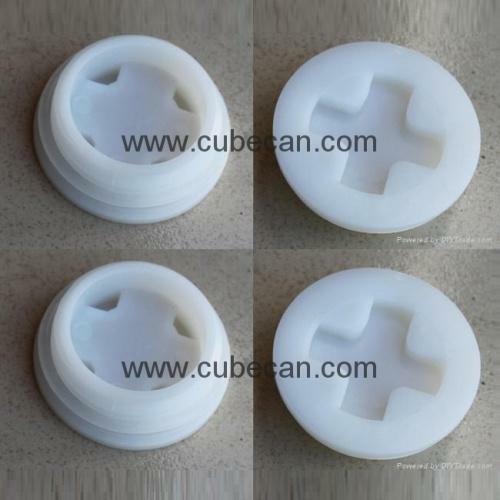 Available in 2” and 3/4'', produced from a copolymer of polypropylene or HMHDPE and supplied in white as standard, these bungs provide an excellent quality finish and high performance. 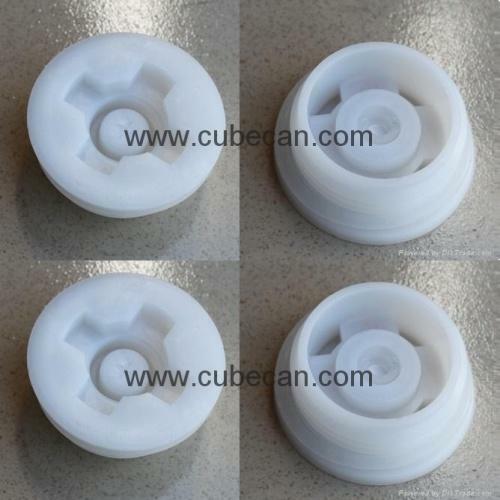 Vented bungs are available with microporous structure to prevent leakage. ChangZhou HengQi Plastics Co., Ltd. Copyright 2008-2016 ChangZhou HengQi Plastics Co.,Limited All rights reserved.